I picked this one up on a whim, after meeting the author online (unbeknownst to her). I’m glad I did, and so are my boys. 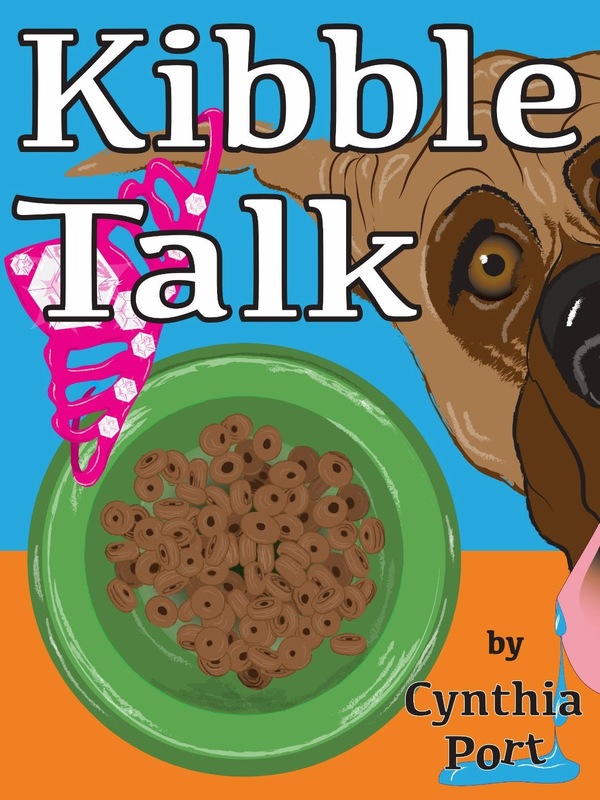 Kibble Talk is a cute story about a young girl named Tawny who discovers she can converse with her dog, Dinky, whenever she eats dog food. At the heart of the story is a Great Dane who wants to be a lapdog. Tawny vows to help him enter a dog show under the “smallest breed” category. The antics they get into are hilarious. I read this aloud with my elementary-age boys and we all laughed out loud. A lot. This is an impressive self-published book. It had quite a few typos, which I will forward to the author, and I’m confident they’ll be amended. But they were all minor things. The story works. The writing is beautifully smooth and engaging. This is an author with a superb understanding of how story should be designed and what kids like. She also shows restraint by keeping language and content totally appropriate for a young age group. The absurdity of a huge dog with *tiny* dreams will keep kids entertained. But it also has a good take away value: “You can decide for yourself who you are and how you want to make your way through the world.” But I do have two cautions. First, while encouraging kids to be unique, the book makes use of language usually associated with transgender. Dinky is a “large dog trapped in a small dog’s body.” Yet the book makes absolutely no direct reference to such a sticky subject. (In an email conversation, Ms. Port did say any association with such a topic was completely unintentional.) Second, much of the humor is bathroom/body function in origin—the kind of stuff kids that makes little boys giggle. But it’s coming from a dog. And the timing is priceless. It made this mom laugh, too. Sounds like a very funny summer read for tweens. Your review put a smile on my face. This sounds awesome! And, speaking of pets and bathroom humor, watch this hilarious video – a guy interviews his guinea pig! Hee, hee, hee! My guys are done reading. I’ve got to show them that video now.